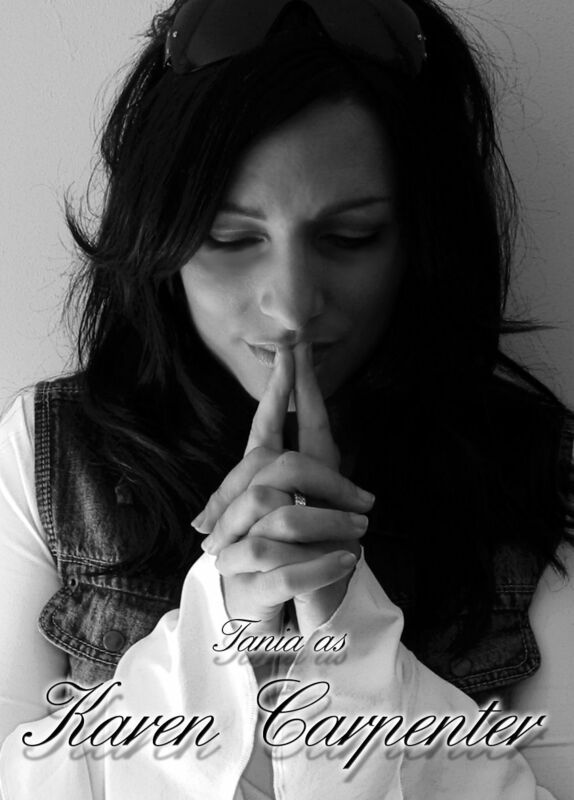 Tania has been performing her tribute shows starting with Cher, since 1997. She started by touring with “Stars in Their Eyes” contestant Terry Nash (Meatloaf) Where she sang the girl parts in the Meatloaf songs, and was the lead female vocalist in the Commitments Tribute band “Mustangs Alley”. This later developed into "The Meatloaf and Cher Show". Although 32 years younger than the queen of pop, Tania bears an uncanny resemblance in look, movement and vocal ability. Tania is a talented performer who has studied Cher's every move to enable her to give the audience the Cher Tribute of the century. Tania met Darren in 1999 and embarked on The Ultimate Tribute Show in the year 2000, and was very happy to find that Darren could also impersonate Sonny Bono, which added a special something extra to the show. 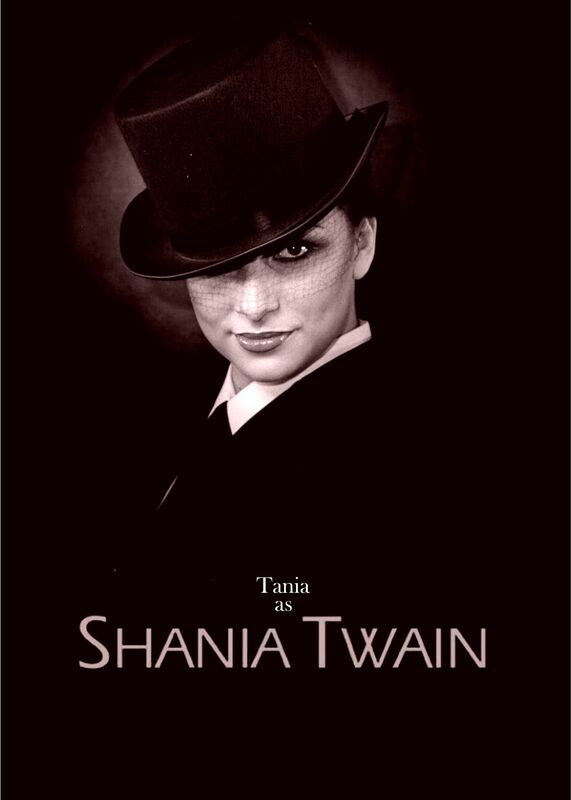 In 2001 Tania started her tribute to the country rock legend Shania Twain. This was a new challenge for Tania as country music has never before been part of her repertoire, but has since mastered the unique blend of country and rock music that Shania is so famous for. 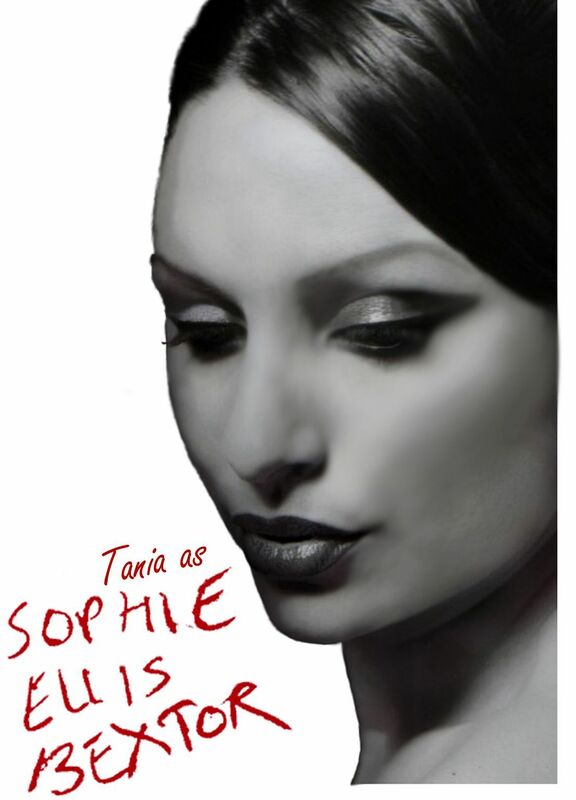 In 2004 Tania began her fantastic tribute to the new queen of disco Sophie Ellis Bextor. And in 2006 Tania embarked on her tribute to Karen Carpenter. Considered by many to have the finest & most expressive voice in popular music, Karen Carpenter is praised for her control, sense of pitch, and the subtle nuances of personal expression she introduced to a melody. Tania has always been a big fan of Karen Carpenter’s melodic voice and she feels it a great honour to pay tribute to her memory. When you hear Tania sing those classic Carpenters songs, you can really tell that she is loving every note that shows her voice off to perfection.